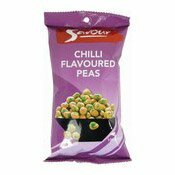 SAVOUR Chilli Peas are the perfect snack for all occasions. 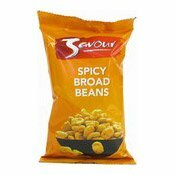 Whether you are partying with friends or enjoying them by yourself, these lightly roasted spicy peas taste great with your favourite beverage anytime of the day. 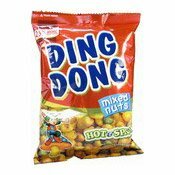 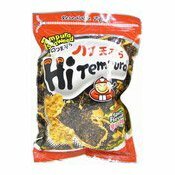 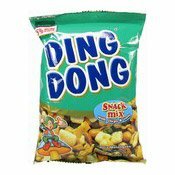 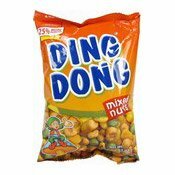 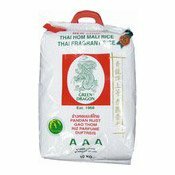 Ingredients: Green Pea (70%), Glutinous Rice Flour, Corn Starch, Sugar, Chilli Powder (3%), Soybean Oil (Anti-oxidant (E319)), Spice Powder (Acidity Regulators (E330, E296, E262, E260), Anti-caking Agent (E551), Colour (E100), Sweetener (E951)), Salt, Flavour Enhancers (E627, E631), Colours (E102, E133, 160c).